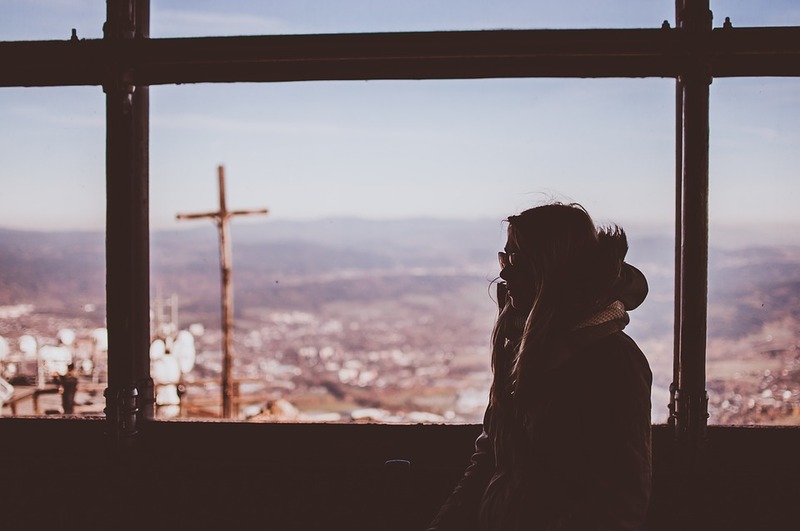 The topic of calling is such a popular one in Christian circles, yet it can bring so much fear and frustration for those of us who don’t “have it all figured out yet”. Christians usually limit the definition of calling to mean a career or a commitment to be a missionary or in the ministry. However, it’s so much more than that! To read the article from Relevant Magazine referenced in this podcast, click here!